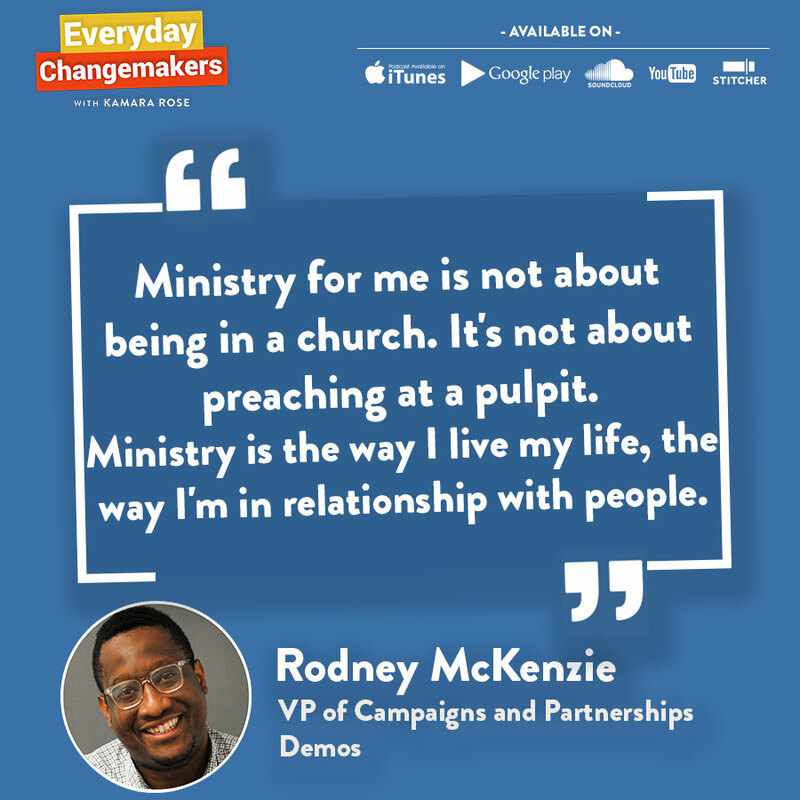 Rodney McKenzie is the VP of Campaigns and Partnerships for Demos: An Equal Say and An Equal Chance For All. 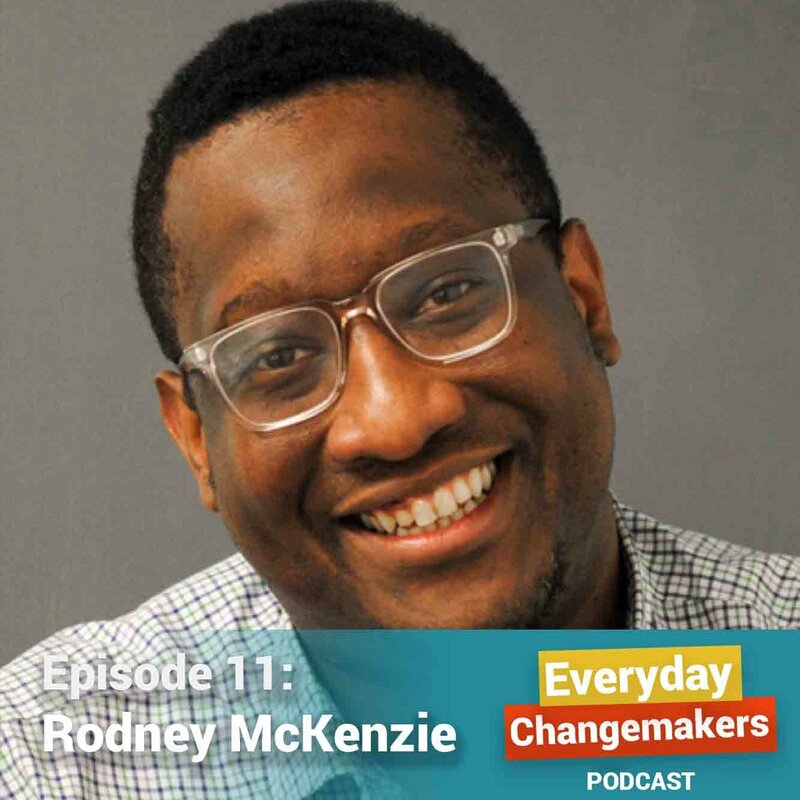 Rodney takes us back to the moment, over a decade ago, that woke him up to his calling. It was a moment that taught him about the power of shifting his perception from "victim" to "victor," and informs his ministry today: "reminding people of their goodness." 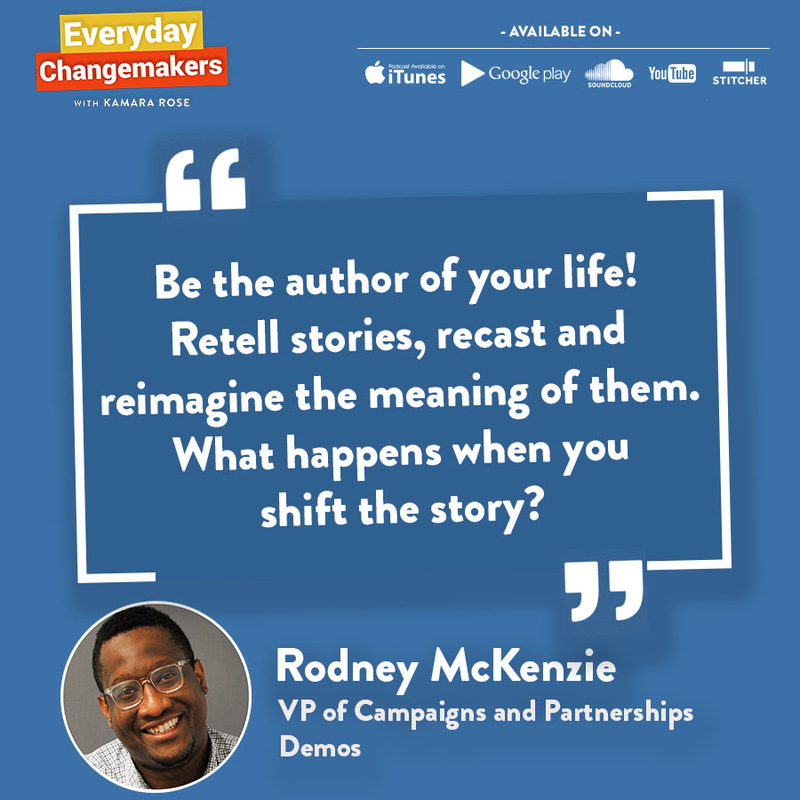 Use Rodney's story and faith to inspire you to re-tell some of your own stories! BONUS: Click here for additional resources. Sign up here to get new episodes and valuable bonus content straight to your inbox!